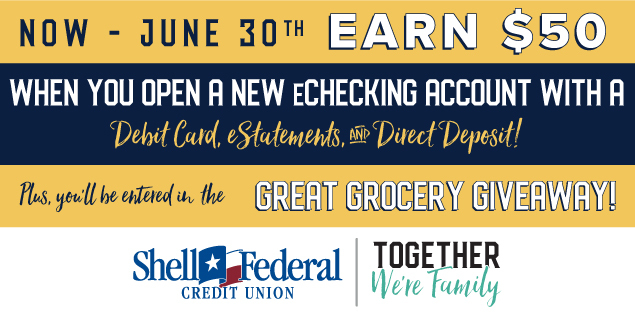 Earn $50 for opening a New Membership, AND get entered to our Great Grocery Giveaway! 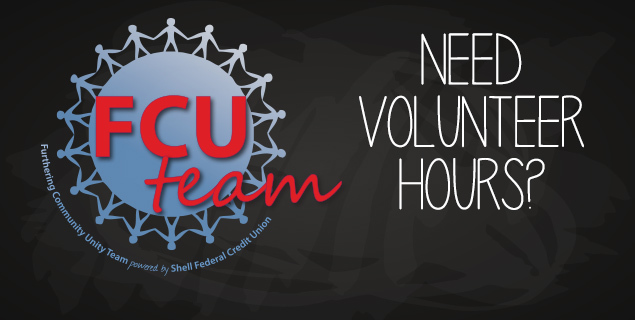 Volunteer today with the FCU Team. iLife Product of the Month! 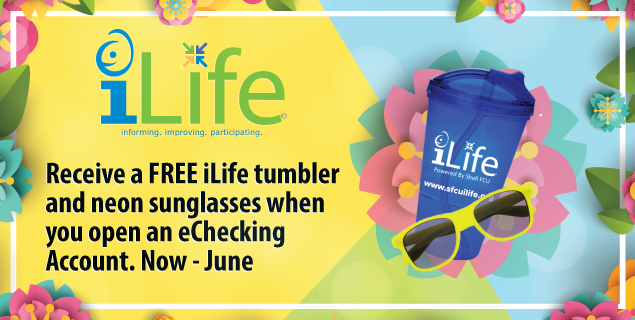 Stop by any Shell FCU location to get free iLife goodies! Click here to find out how. New Year, New Prizes- Click Here! Leave comment on our Facebook or Instagram page of your New Year Resolutions for a chance to win a $50 dollar gift card! The Shell FCU web site is connected to third party web sites. The links are for informational purposes only and not an endorsement of those products or services. Third party web sites accessed by links are not part of the credit union or its web site. The credit union is not responsible for the content of the alternate web site. The credit union does not represent the third party or member if the two enter into a transaction. Third party web site privacy and security policies may different from the credit union. 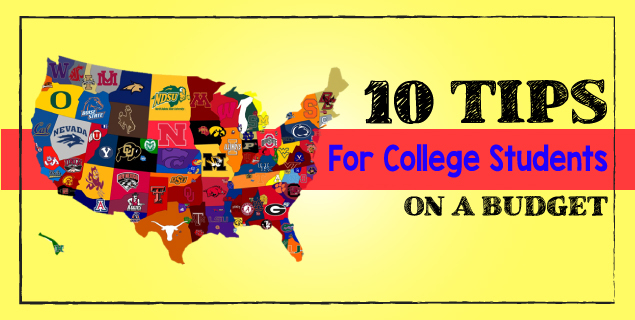 Be sure you know your privacy rights when offering information to those sites. This web site may be used for authorized purposes only. Unauthorized access or use is not permitted and constitutes a crime punishable by law. *APR = Annual Percentage Rate as low as **APY = Annual Percentage Rate as high as. Welcome to Shell Federal Credit Union. We are committed to providing an online experience convenient and accessible to the widest possible audience in accordance with the WCAG standards and guidelines. If you are using a screen reader or other assistive technology and are encountering problems using this website, please call us at (713) 844-1100. We would love to hear from you. Thank you for the opportunity to serve you!